Aww! Jennifer has given 15 members the warm and fuzzies. Impressive! 31 members find Jennifer’s services strikingly unique. How refreshing. Write on! 13 members salute Jennifer on having clear, eloquent service descriptions. 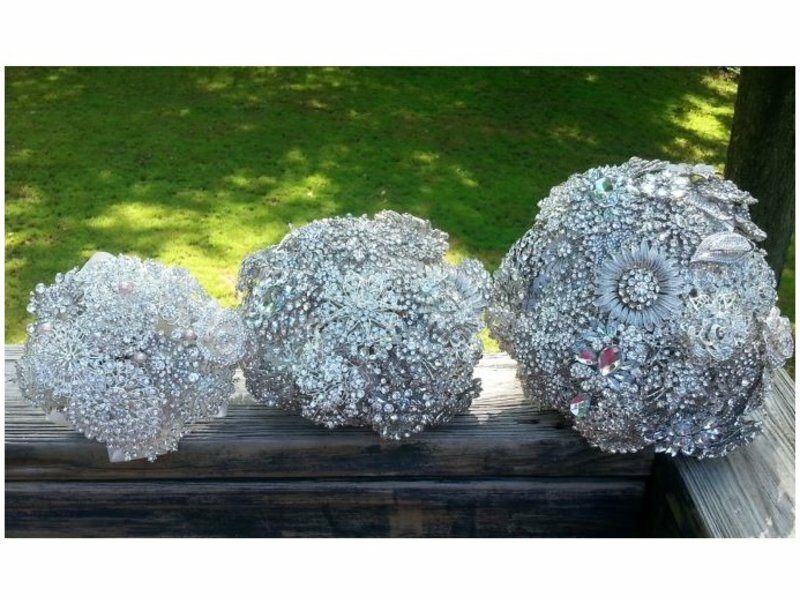 For those who don't want to spend much on their wedding bouquet....I offer brooch bouquets for rent! 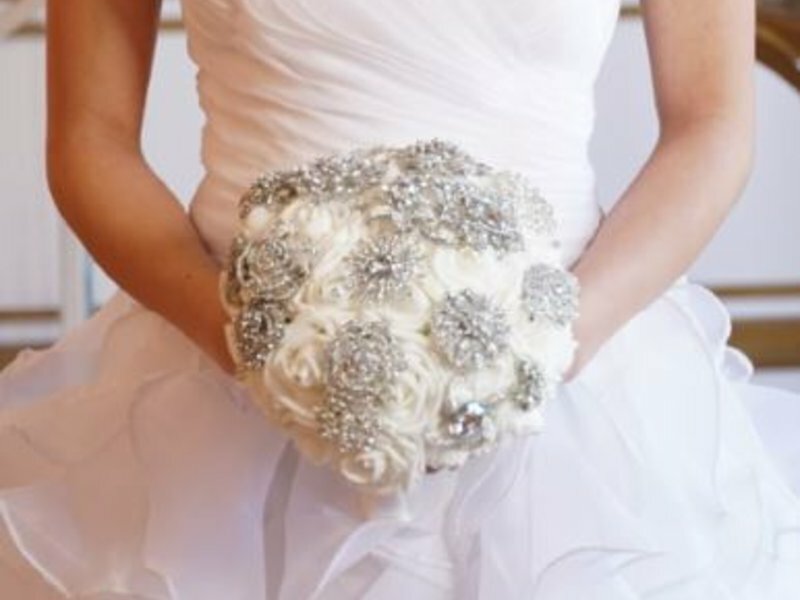 They can be all-brooch bouquets, foam rose and brooch bouquets, or brooch bouquets with silk hydrangea surrounds. 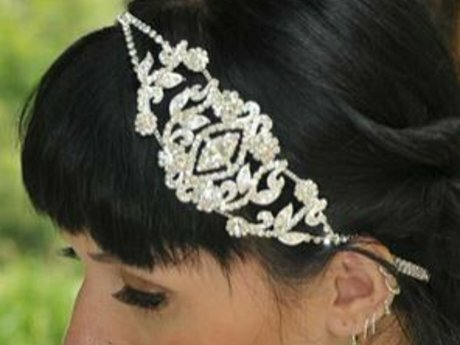 The all brooch bouquets are available in silver, gold, mixed gold, and black. These can be rented with the silk hydrangea design in your selected color for an additional 10-30 Simbi, depending on the size of the bouquet rental. The foam rose and brooch bouquets are currently available in medium and large, white or ivory roses, with silver, gold or black brooches. With some lead time, I could create multiple petite rental bouquets to match your bouquet for rental. 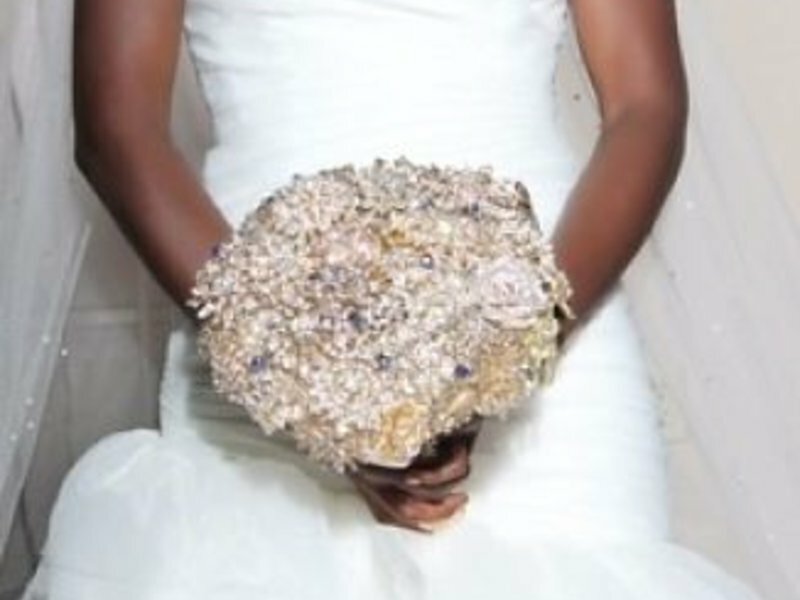 The bouquets can be customized for your wedding by adding colorful crystal or pearl stems (10S), ribbon roses (15S) or ribbon in your wedding color on the handle (10S). 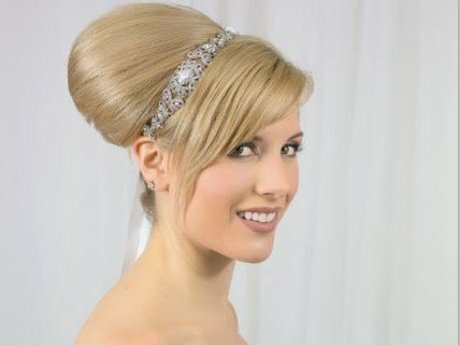 Rentals are shipped by Tuesday the week of your wedding via express mail, and are to be shipped back the Tuesday after your wedding via priority, insured mail. Please contact me to get an accurate shipping estimate, as well as to see if the bouquet you wish to carry is available for your date. Rentals will be reserved with a signed contract and a 50% simbi deposit. A fully refundable damage deposit and shipping (in US currency) and the remainder of the rental (in Simbi) will be collected prior to shipping, the Monday or Tuesday before your event. Currency payments can be made via paypal or US post office money order. The deposit will be returned within a week of receiving the bouquet back without damage or missing pieces...set for the Tuesday after your event. I also offer custom bouquets which you could keep forever. Based on my current production schedule, these can be shipped as early as July 2018. Shipping dates are set based on event dates. It has been great, Jennifer is clear and effective! count on her! I do and all exited my expectations. Always a pleasure -- super excited to see them! She was nice and understanding. Great part of the Simbi community! Thanks for the follow-up. Your service with eco-friendly products sounds delicious. I appreciate that people have different talents and perspectives, and love that this enables us to share that with one another! I look forward to networking with people from different areas with both similar and unique interests.